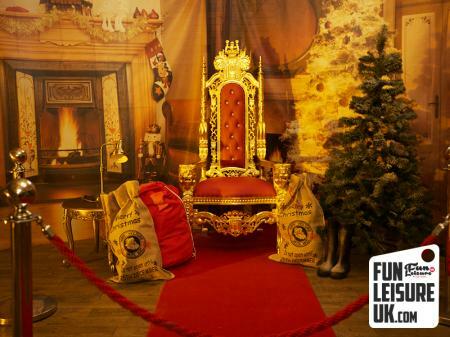 Do you have an upcoming Christmas event or party in North West? 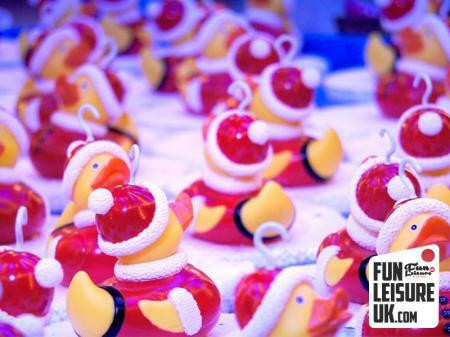 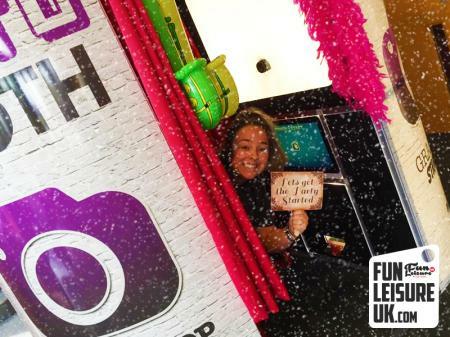 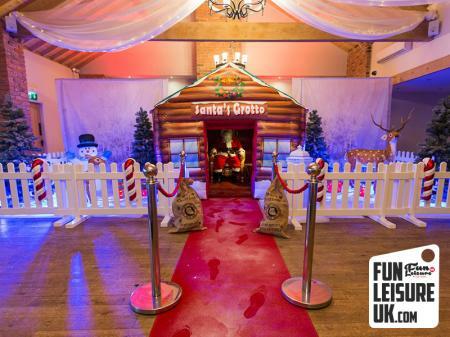 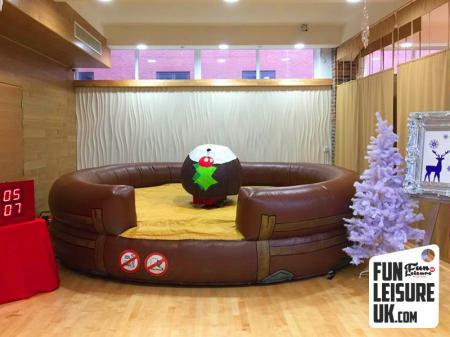 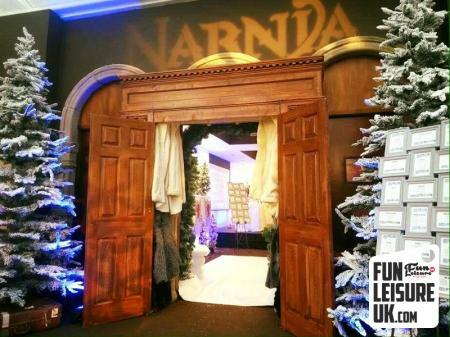 Our Festive Fun Factory showroom is located in the scenic Lancashire countryside in-between Preston and Manchester. 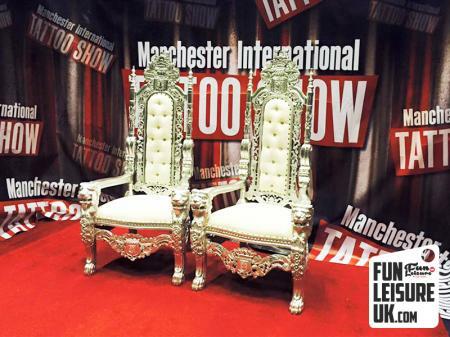 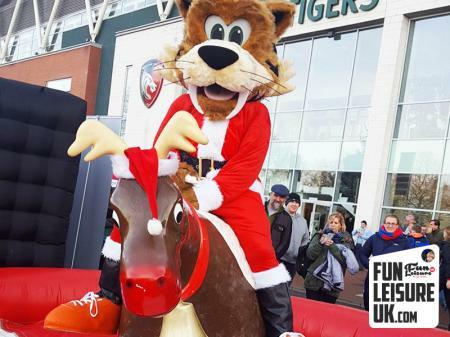 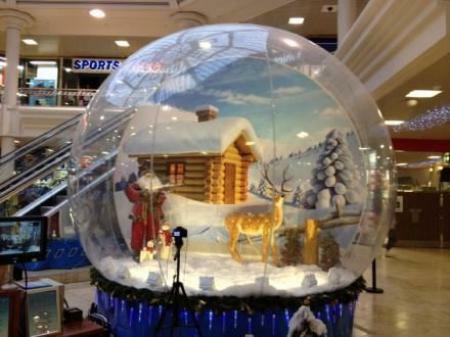 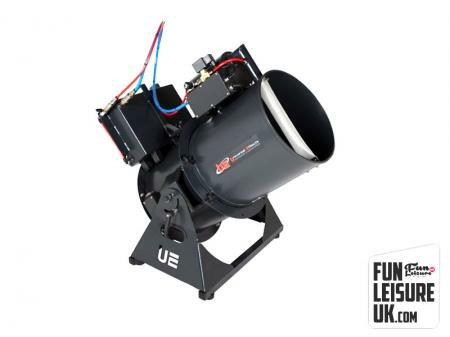 Get in contact today for help with your next Christmas entertainment hire in North-West. 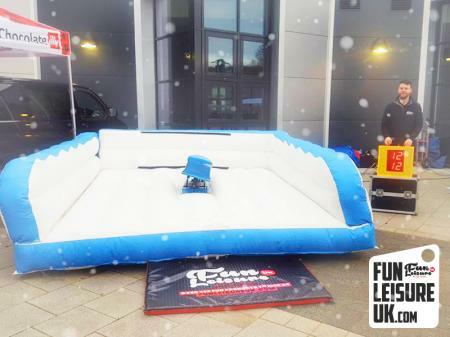 Feel free to call on 01772 923990 or email info@funleisureuk.com.